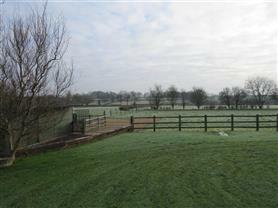 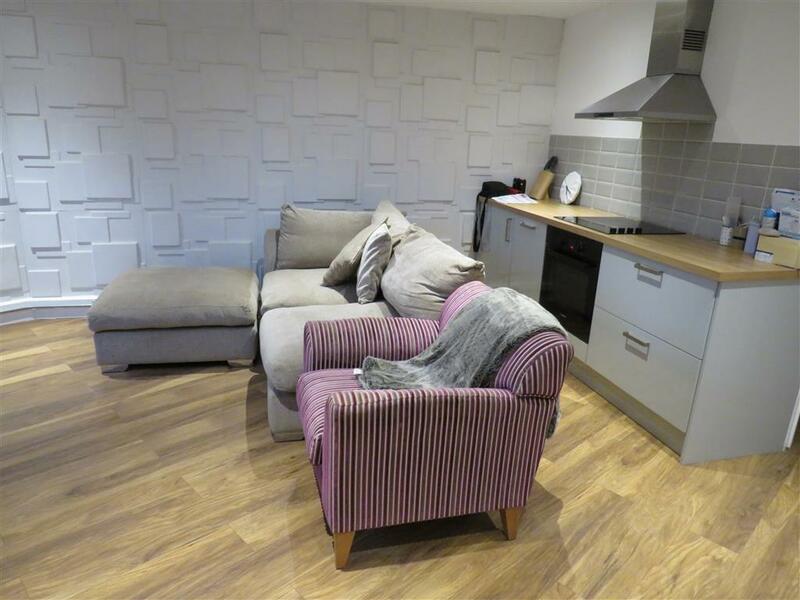 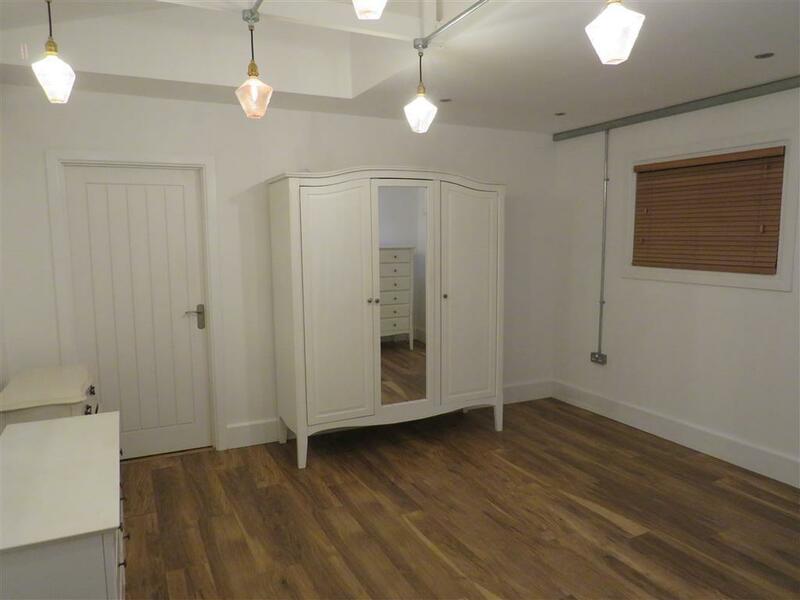 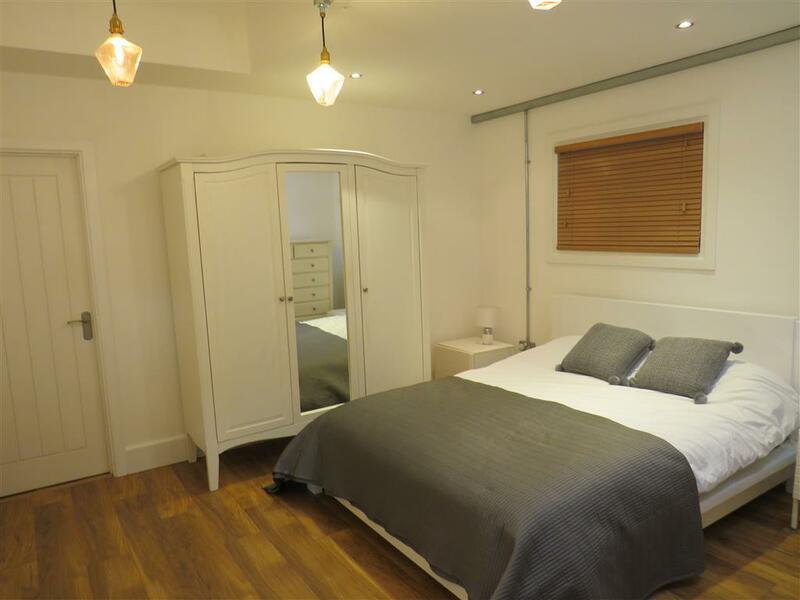 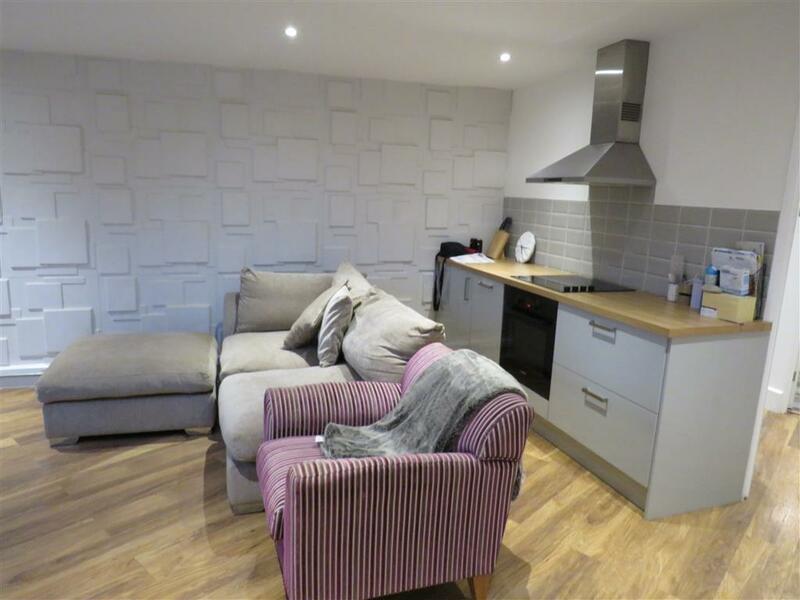 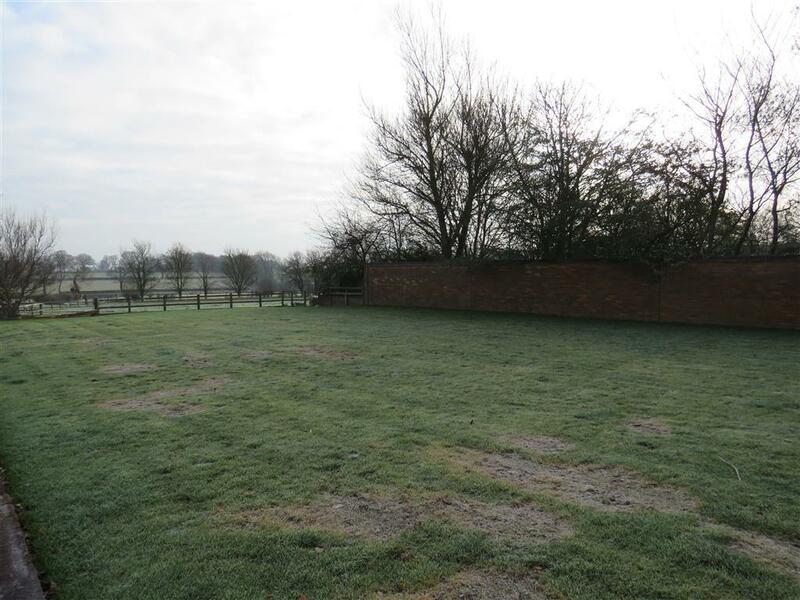 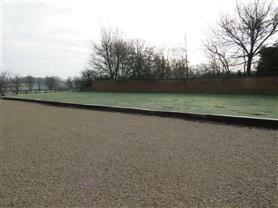 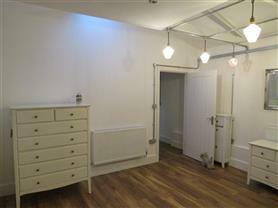 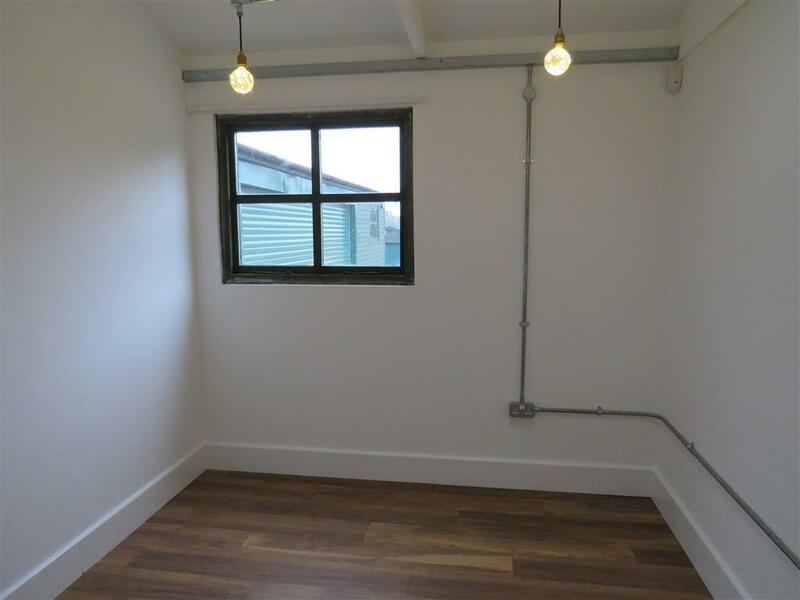 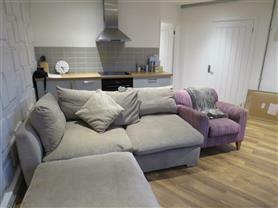 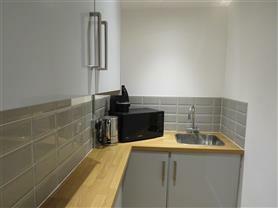 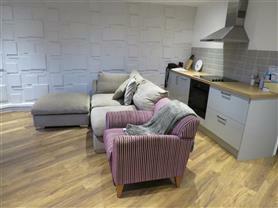 The Stables is a self contained two bedroom contemporary loft style apartment located in Honiley near Kenilworth. Completely renovated to a high standard in 2017. There is oak flooring throughout. 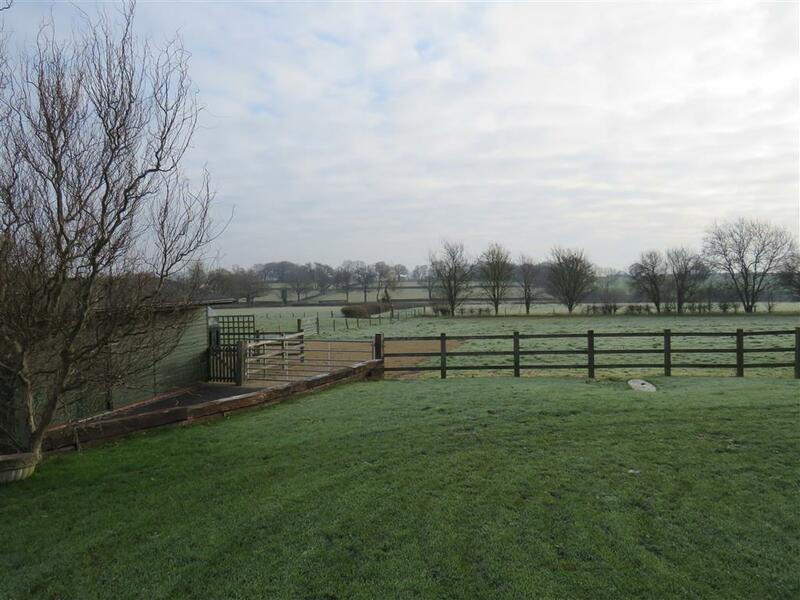 Located in a very private, secure and picturesque location, this property would be ideally suited to a contractor or professional person seeking premium accommodation. Monday to Friday let only. 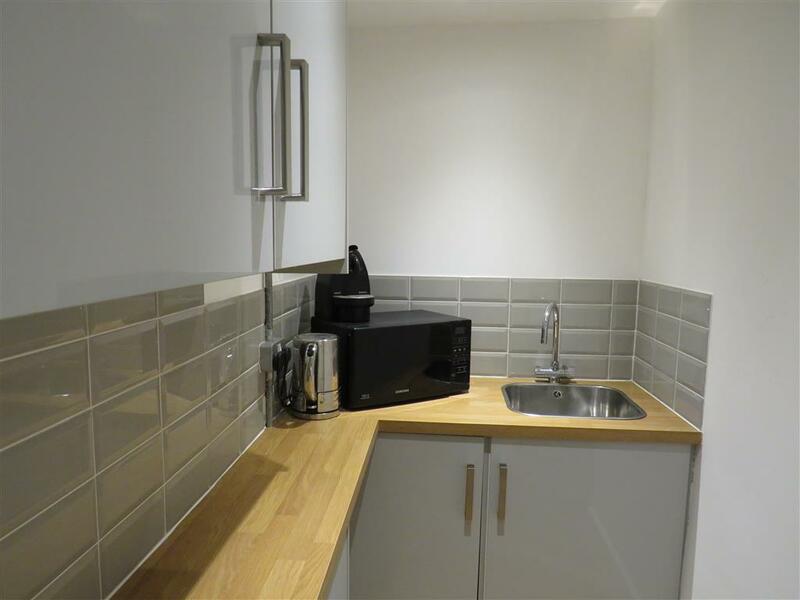 Comprises: Open plan living room/kitchen with appliances, small utility room, Double bedroom and good size single, Shower room, Parking space. 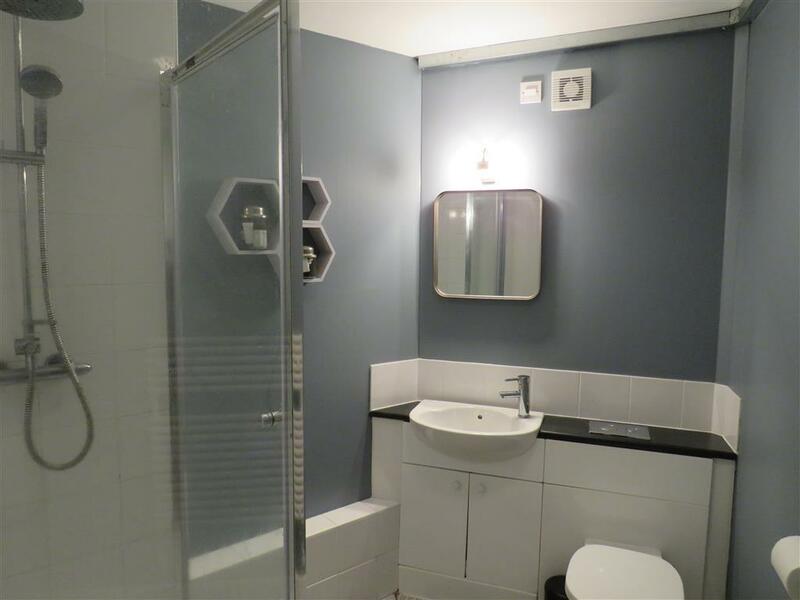 To view the EPC for this property please visit www.epcregister.com and enter the following RRN - 9766-2819-7691-9528-1595.